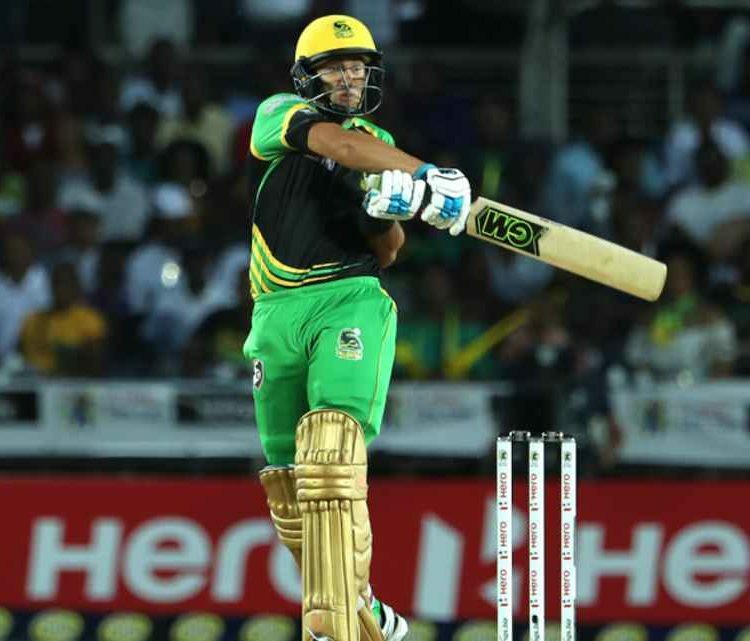 Arguably the most well-rounded team performance of the season for Jamaica Tallawahs helped them maintain their perfect start to CPL 2018 as they ended their two-game home stretch at Sabina Park with a 47-run win over St Kitts & Nevis Patriots, spoiling a return for native son Chris Gayle. 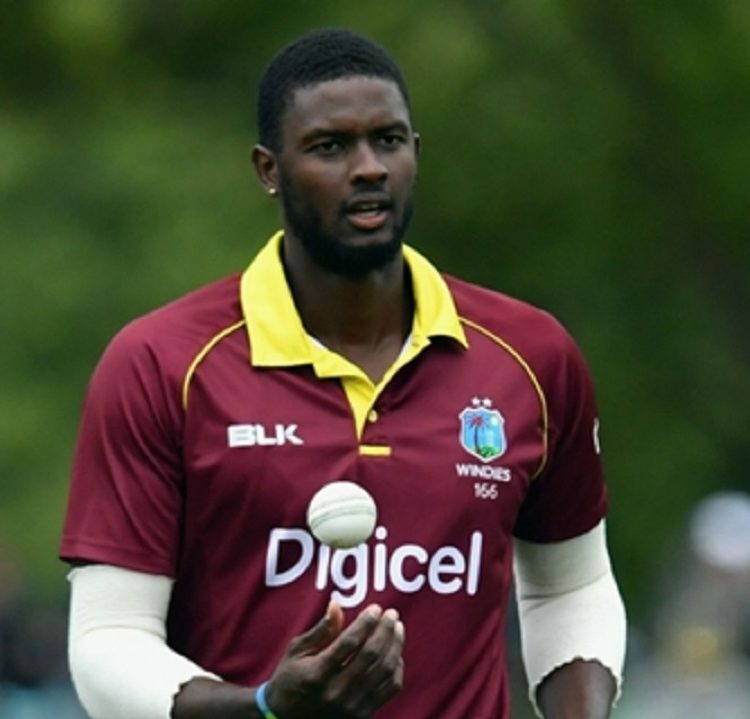 Jason Holder defended seven runs in his final over as West Indies defeated Bangladesh in the day/night second One-Day International (ODI) on Wednesday night to level the three-game series at 1-1. The Windies captain removed Mushfiqur Rahim (68 off 67 balls) with the first delivery before restricting Mosaddek Hossain and Mashrafe Mortaza for a three-run triumph. Bangladesh looked set for a series win after a late flurry from Mushfiqur and Sabbir Rahman left them needing 14 from two overs, but Holder’s heroics came after he went for 63 runs in his previous nine overs. 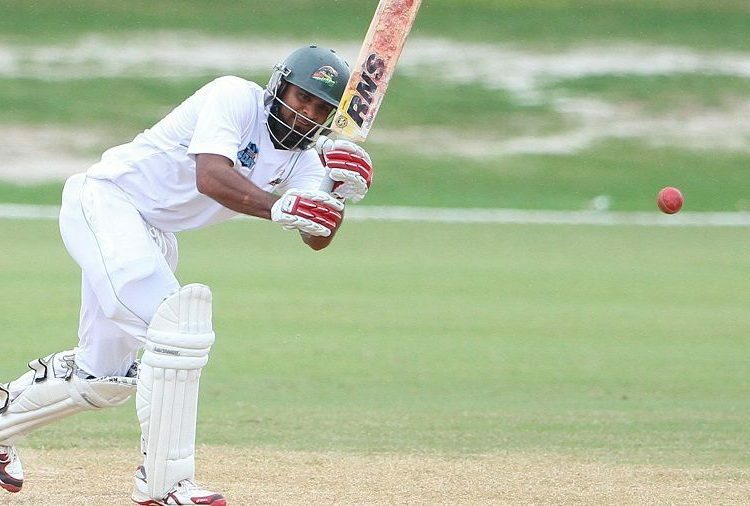 Fifties for Tamim Iqbal and Shakib Al-Hasan put Bangladesh in the driving seat midway through their innings, though Ashley Nurse (1-34) and Devendra Bishoo (1-39) did well to stymie the tourists. But underpinning the Windies’ triumph was Man of the Match Shimron Hetmyer, who blasted 125 runs off 93 deliveries to give the hosts a score of 271. Rovman Powell ground out a tough 44 to hang in there with Hetmyer as they put on 103 for the fifth wicket, before a late batting collapse in which Rubel Hossain (3-61) claimed three scalps. The third and deciding ODI will be played in Basseterre on Saturday. 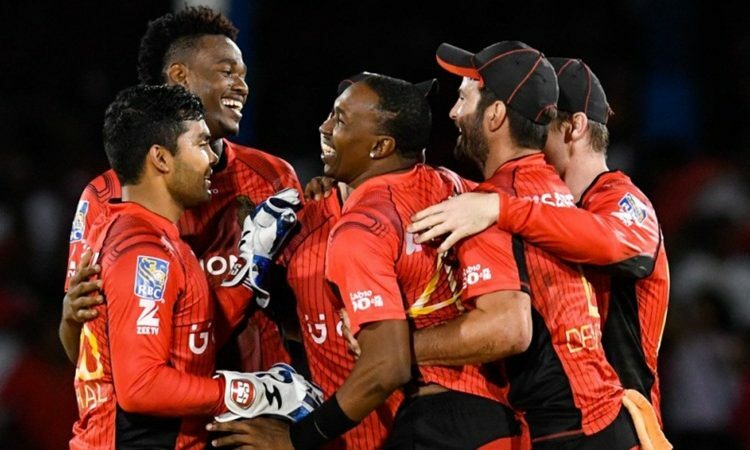 Fabian Allen, in just his sixth first-class game, left an imprint as Jamaica took the first-innings honours in a drawn away fixture against Trinidad and Tobago at Queens’ Park Oval. 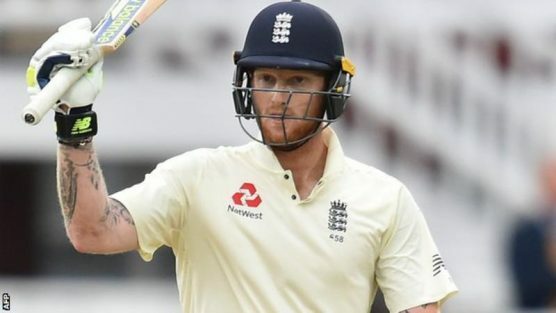 England Test vice-captain Ben Stokes’ absence from the Ashes tour of Australia is a “blow” to the team, says director of cricket Andrew Strauss.